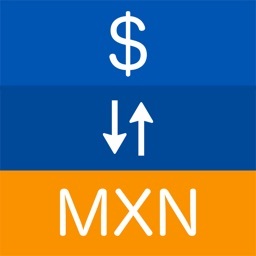 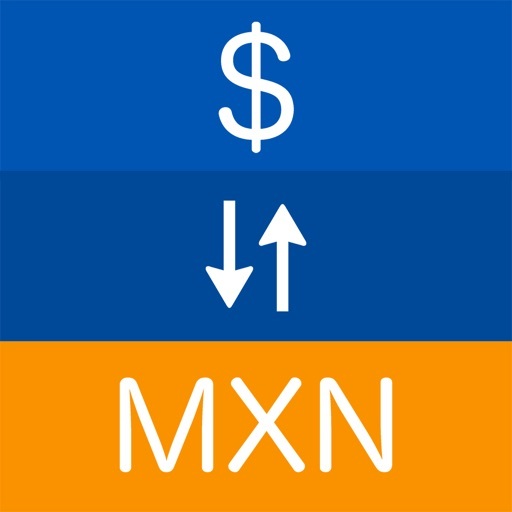 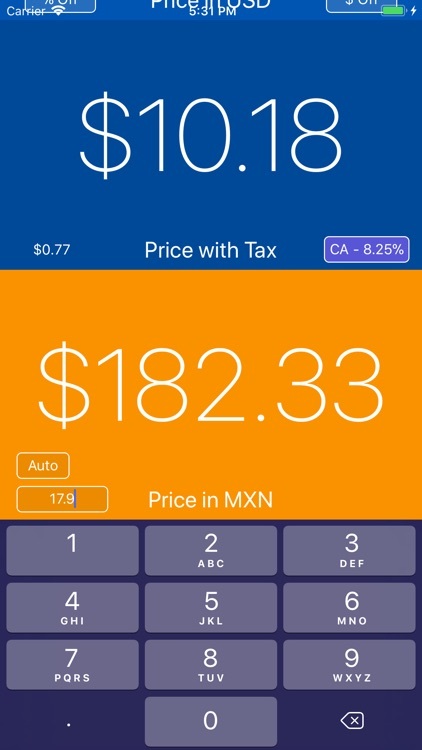 With Taxcon, shopping in the United States is just easier, as it calculates taxes for you and converts prices to Mexican pesos. 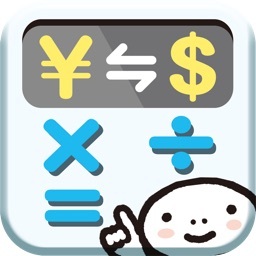 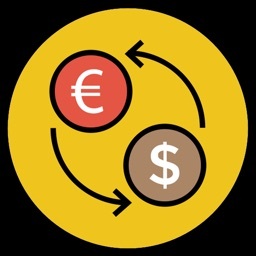 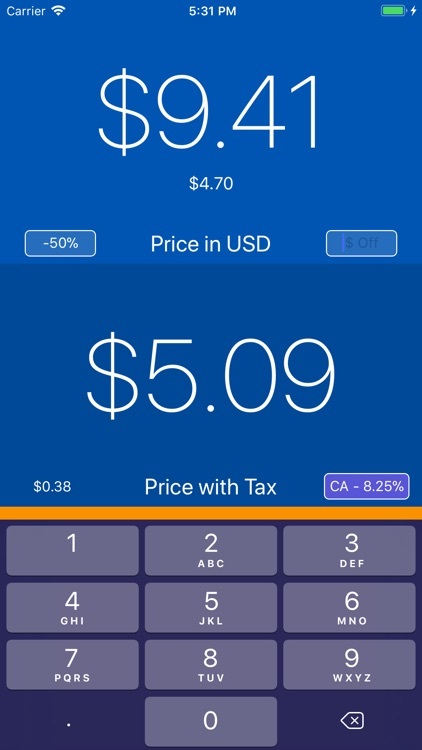 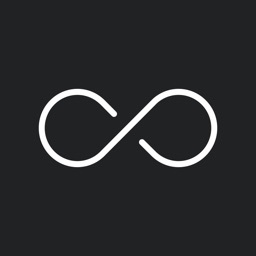 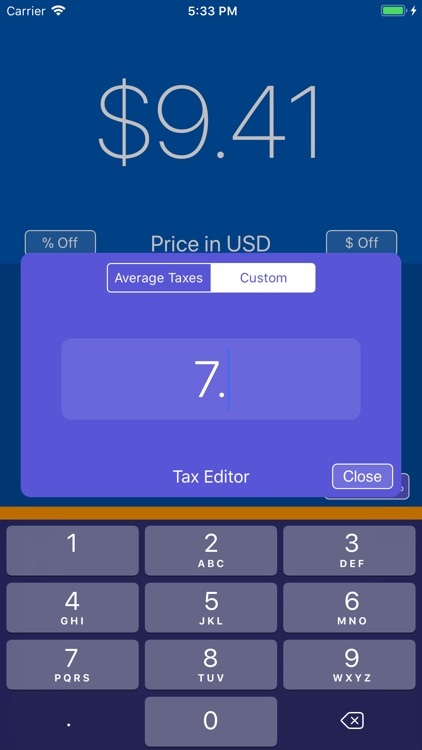 Taxcon calculates taxes for you, letting you know how much will you pay before paying. 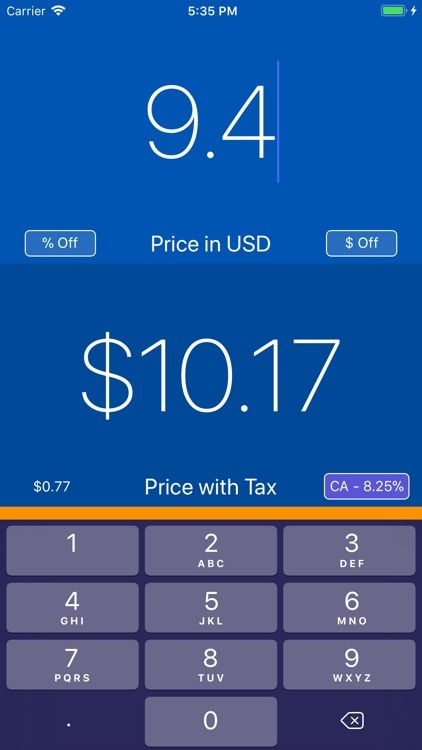 Also it lets you apply the discounts you can find in your way, both percentage and amount of money (like coupons). 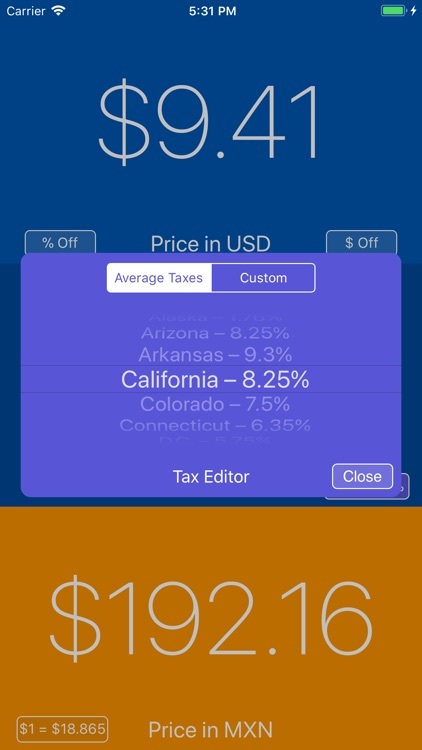 - Calculate taxes accordingly selecting the state you are shopping in (Taxes come from the average of each state) o setting your own custom tax.